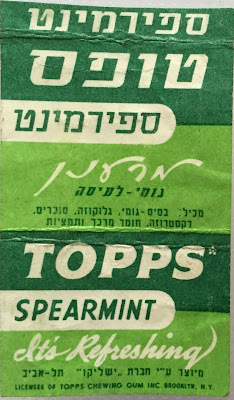 Yonks ago, BFF o'the Archive Jeff Shepherd sent along a couple of gum wrapper scans that were clearly intended for marketing in Israel. In true Topps Archives fashion I promptly saved the scans, filed the e-mail and did nothing for a year! Well, fear not I've managed to resurrect things. It's clearly a licensed Topps issue. The wrapper design is taken from the 1946 US version and includes the asterisk that indicated the wrapper copyright was pending. I assume that was only for this design as the US versions eventually shed the asterisk. 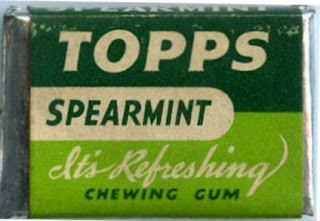 Topps stopped making their flagship gum tabs sometime in the early 1950's in the US but still had a market for military food rations into the mid-50's. 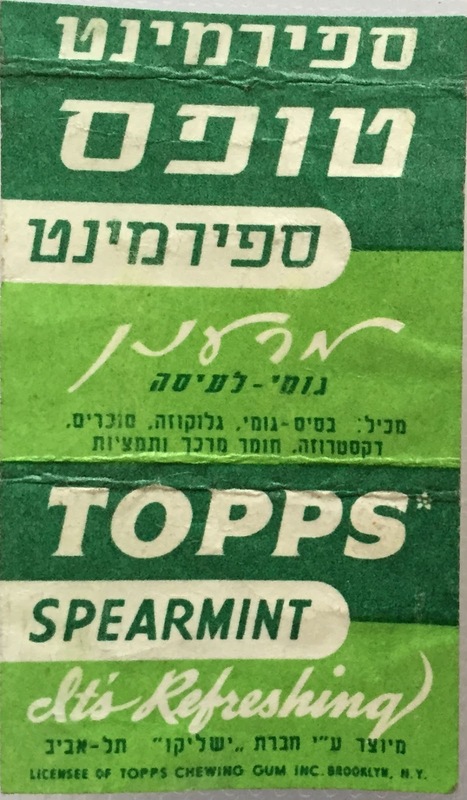 The Israeli tabs must have been made overseas so dating is difficult but I have to think early 1949-50 on the above wrapper given the asterisk and the fact Israel only came into being in 1948. Not a direct match and there is also no licensing information. It's almost a ripoff of Topps and Fleer all at once given the "Dubble Ballon" wording! There are a lot of other examples out there in Hebrew, including numerous trading card issues. Topps had a clear eye on overseas sales early on and would take time and spend money to grow market share. They could sell products they had discontinued or scaled back on in the States to boot. 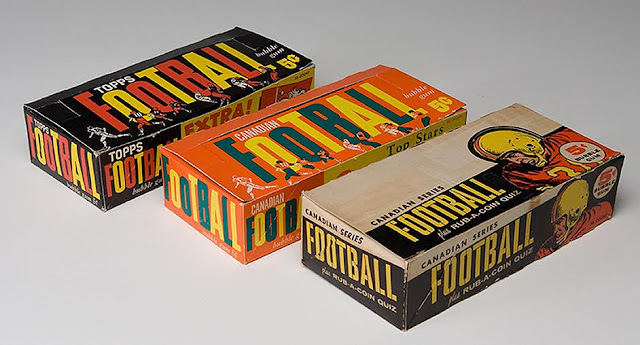 Things are a bit wonky around here right now, so I thought I'd go with something light today, namely a look at some Topps CFL boxes and wrappers, just because they are cool and unusual. Plus, they can teach us a little about Canadian manufacturing and distribution information. I turned to one of main men for OPC and Canadian information, Bobby Burrell (a Friend o'the Archive if there ever was one) as 1960 Football Tattoo indicia, not to mention that of Magic Funny Fortunes of the same era (likely 1961), was showing both US and Canadian information. Meanwhile the 1960 Baseball Tattoo packs have separate US and Canadian versions, the latter of which says "Made in Canada - Printed in Canada". So clearly something changed in 1960 between baseball and football season but as we will see below, there were two football seasons! From top left to bottom right these are: 1961, 1962, 1959. Topps would often repeat graphic elements over a few years for sports issues in Canada, whether it be wrappers, boxes or features lifted from other card sets. 1962 is on top, 1961 on the bottom left and 1959 on the right. As you can see, the 1959 box is blank on the bottom, while 1961 and 1962 have added both a Printed in Canada line and a full set of manufacturing indicia, showing O-Pee-Chee's licensing deal with Topps. I'm not sure if the 1960 box is like the one from 1959 but I would really like to see it. These are not easy to find by the way. There's a lot more to this story as US Football sets were also sold up North; their CFL season precedes that of the NFL so Topps had two seasons to sell product. More on all of this some other time, I really just wanted to show these boxes today and that is going to take more effort than I can expend right now. I've been impressed in composing Canadian-centric posts over they years, with how much effort Topps put into their marketing north of the lower 48. They pretty much got right into Canada after World War 2 ended and likely had a presence before the war as well (I can't find much on their pre-war Canadian operations). Canada had roughly ten to twelve percent of the population of the US in the post war era but Topps continually stuck with a trading card strategy centered around their Hockey issues and a host of non-sports sets before they really let loose with O-Pee-Chee in 1965 on Baseball. 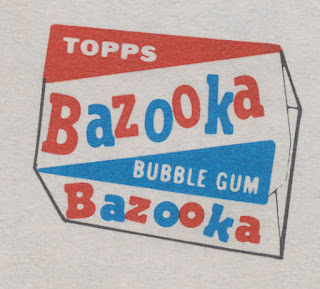 They had established a beachhead for Topps Gum and later Bazooka on the confectionery side even prior to this. My take is that as a percentage of population Canadians bought more cards than kids in the US. Topps is inextricably associated with Brooklyn, there is no doubt. But if they ever had a "second city" it would be Chattanooga, Tennessee. The wonders of the Scenic City would have been known to Philip Shorin, who was posted at Fort Oglethorpe, Georgia after he was drafted during the Great War (WW1), as his army base was about nine miles south of Chattanooga and the city would have been a natural stomping ground for a doughboy on leave. Benn-Hubb as the locals called it also made such things as Peanut Butter and Table Syrup; presumably Topps sold those brands off. 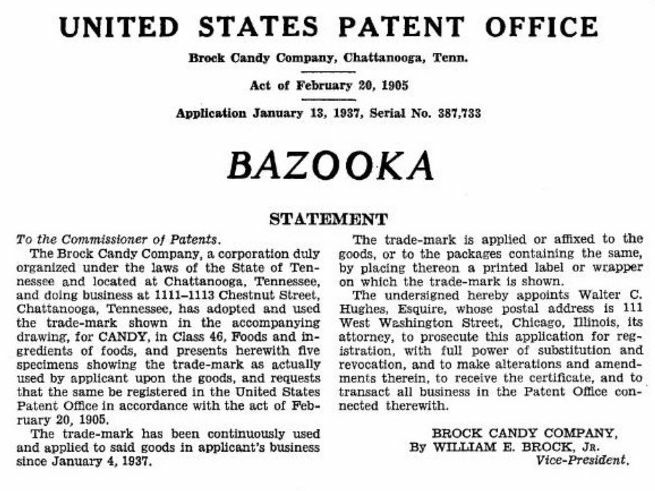 I've never been able to fully connect the dots but believe Brock sold the Bazooka trademark at some point, possibly to Bennett-Hubbard. Topps did not create the name, they acquired it. Back in the day Brock was a bigger concern than Topps or Benn-Hubb from what I can determine. They certainly were bigger by the 80's as they were the first US Company to produce Gummy Bears. Amusingly they were eventually bought by Brach's Candy! The Bennett-Hubbard plant, located on 11th Street, was shuttered by Topps around 1951 (I think) as they were consolidating their Candy Division back into the mothership. 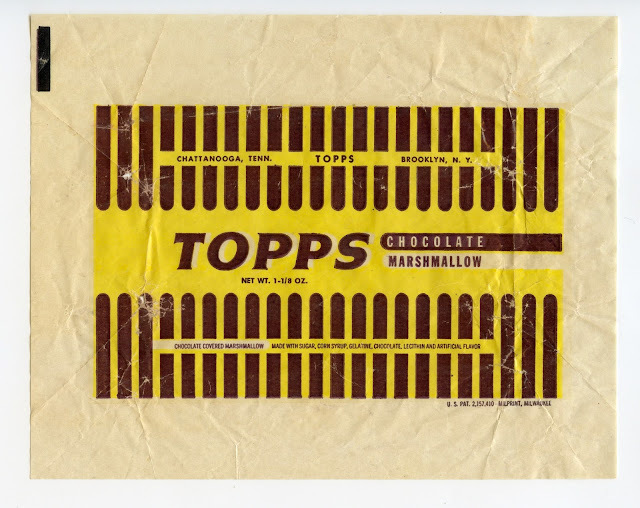 Topps may have reopened it for a time to produce confectionery items but I am definitely not sure about that. 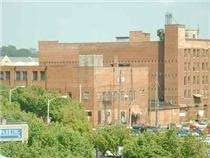 Topps had at least two other plants outside Brooklyn by the mid-sixties, I'm just not certain if this was one of them. Soldiering on from last week kids, with a look at the various Topps offices and plants that were scattered around Brooklyn from 1938-94. The eagle eyed among you will note Topps was upgrading the Chattanooga plant as well. We'll visit that operation next time out. For the next 18 years Topps would manufacture most of their confectionery products at Bush Terminal and as things really started humming in the late 1950's and early 1960's they eventually expanded into space across the back alley at 254 36th St, although I have yet to pinpoint exactly when. The buildings' back entrances were catty-corner to each other, although I don't think Topps had more than couple of floors in each one, and railroad tracks ran down the alley in between them. A block to the east those tracks could bring you to the piers on Gowanus Bay or heading south they would connect with the larger freight rail network in Brooklyn. Topps was able to receive raw materials and shipments by rail, truck, barge or ship and send finished merchandise out the same way with very little effort. 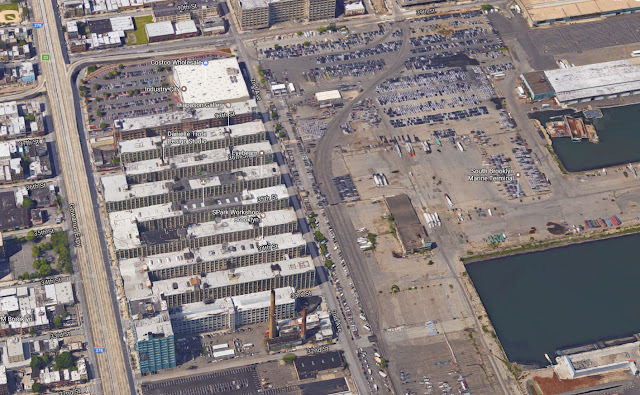 The space at 237 37th St was eventually given up, probably when they moved production and packaging to Duryea in 1966. 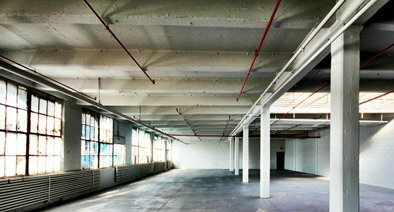 As mentioned last week, they had retained production and warehousing space in the various facilities they had been in starting in 1938 up until the move. 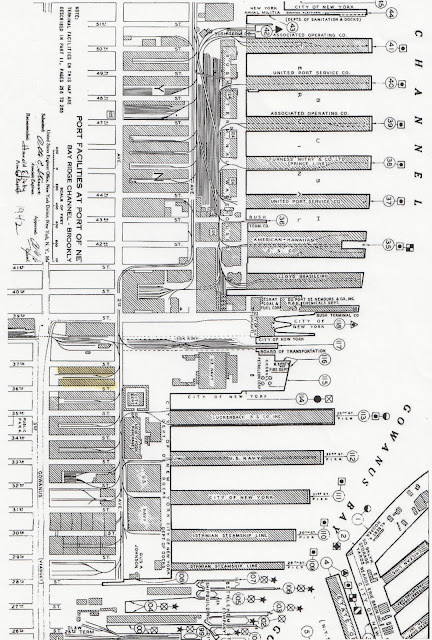 After production moved to Pennsylvania, they kept executive offices at 254 36th St until 1994 when they moved them to downtown Manhattan, where they remain today. I'll take a peek at some non-Brooklyn facilities next time or maybe the one after.